Play with friends! Play with Legends. 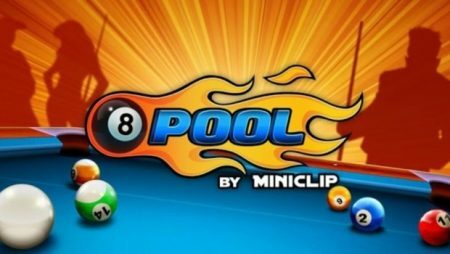 Play the hit Miniclip 8 Ball Pool game on web or mobile and become the best! Refine your skills in the practice arena, take on the world in 1-vs-1 matches, or enter tournaments to win trophies and exclusive cues!